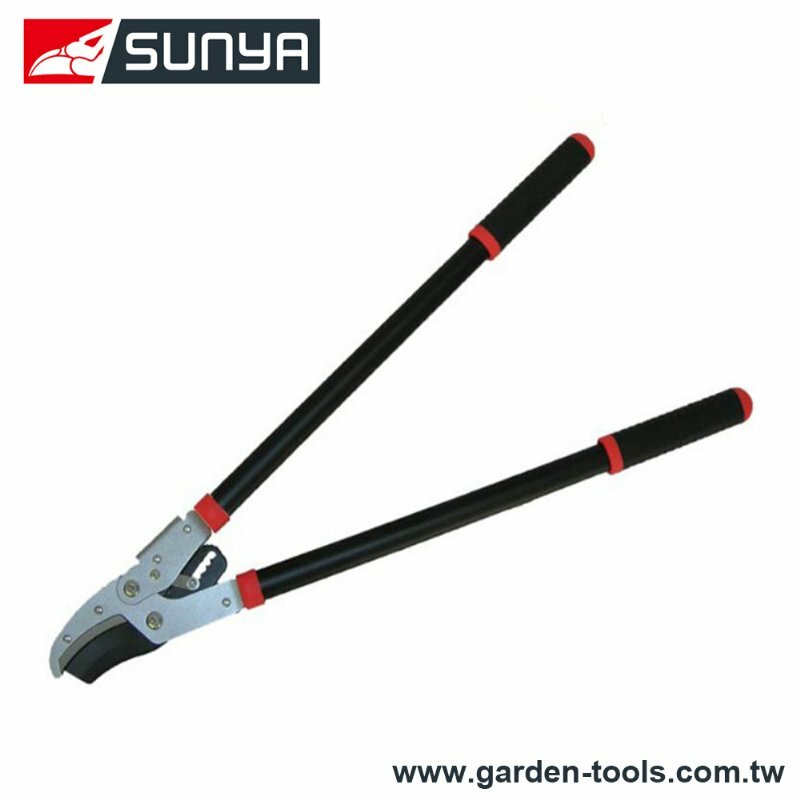 Garden ratchet hook anvil Loppers, Loppers Manufacturer in Taiwan - Wise Center Precision Appliance Co., Ltd. This Lopper from Wise Center is designed for maximum durability when cutting extra-thick branches. The fully hardened, precision-ground, forged steel bypass blade offers the strength and durability you need for big jobs and the blade can be sharpened as needed to ensure clean, easy cuts. Dear Sir/Madam, I’m interested in Garden ratchet hook anvil Lopper, 104053 that your company provides. Would you kindly contact me with your detailed product information and FOB price? Thanks. In the ensuing years, Wise Center has established a reputation for providing Loppers and Garden Tools that have proven their superior quality and have become the standard by which all others are judged.